The few years SceneSC hosted acoustic night at New Brookland Tavern Charlie Jackson would often stop by and play a couple of songs, impressing with his breadth of music knowledge, often going out of his pop punk element to cover a Beatles song or two. I’m convinced this background is where Jackson’s sense of melody flows from, through all the music he’s released over the years, and again on the three new tracks released under his new project Pet Peeves. Each of the songs lyrically are in the same vein that Jackson’s always written, about relationships and the trials of every day life. The new EP doesn’t break any new ground, but it does get the ball back rolling again with three songs that only leave you wanting more. Closing with “Brand New Day” a breezy slacker track, Jackson reminds that he moves at his own pace. In that case referring to a relationship, but it seems the same way when it comes to his music. 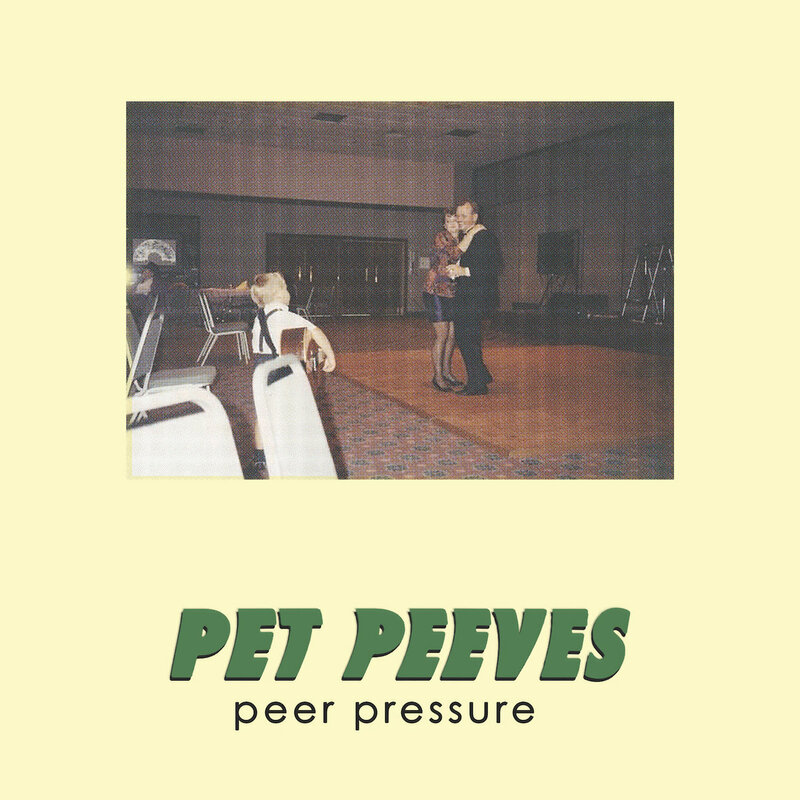 Now Pet Peeves seems to have a firmer line up in place, so here’s to hoping there’s more music in the pipeline.